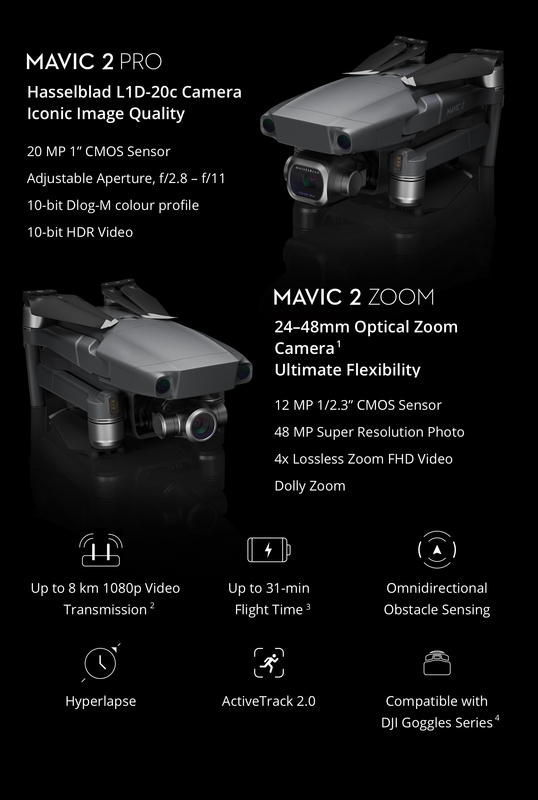 Mavic 2 Pro & Mavic 2 Zoom Released! -Advanced Pilot Assistance Systems (APAS) allows the aircraft to actively avoid obstacles in front of and behind it. -Additional Bottom Auxiliary Light for low-light conditions, which assists the downward sensors. 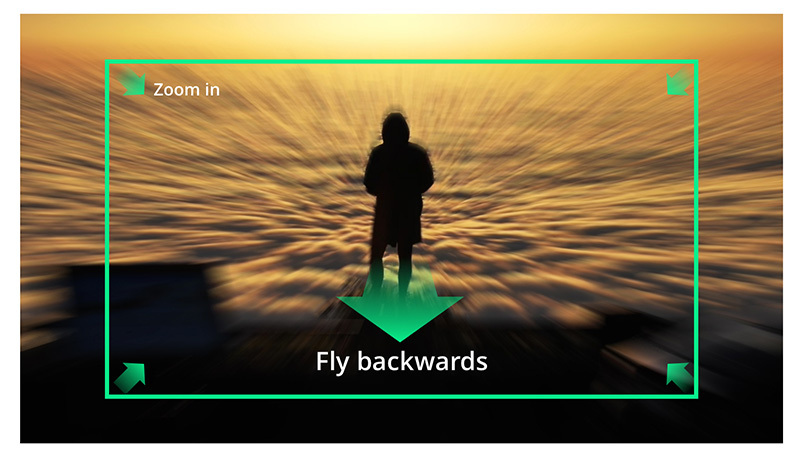 * Omnidirectional Obstacle Sensing includes left/right, up/down, and forward/backward obstacle sensing. 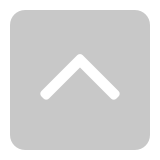 Sensing for left/right directions is only available in ActiveTrack or Tripod Mode. Omnidirectional Obstacle Sensing does not fully cover the circumference of a 360-degree arc. And left and right obstacle sensing system only works in specific modes and environments. 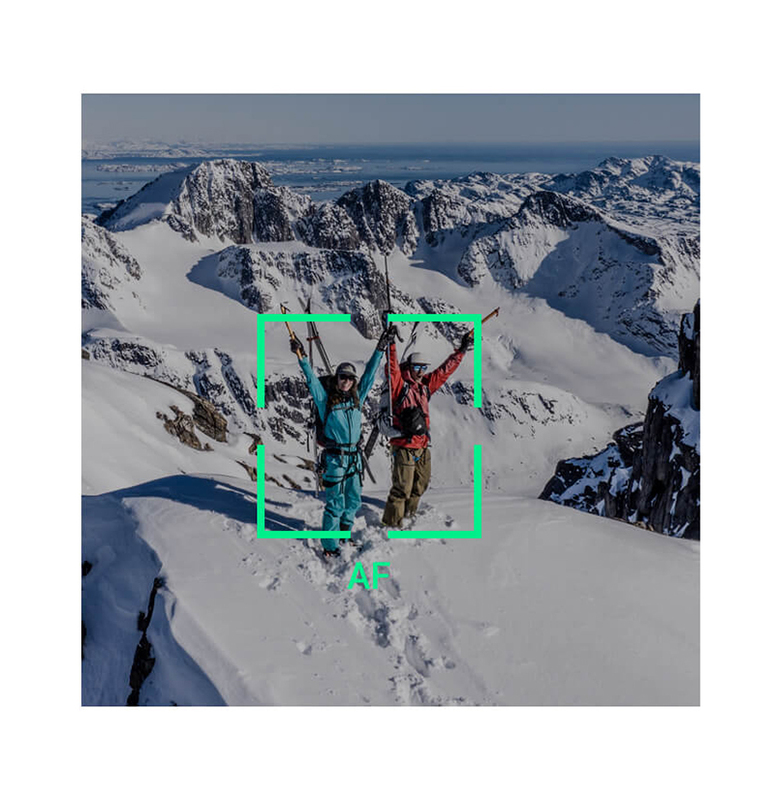 DJI warranty does not cover any loss caused by crashing when flying left or right, even when ActiveTrack or Tripod mode is activated. Please be aware of your surroundings and App notifications when operating the Mavic 2 to ensure safety. 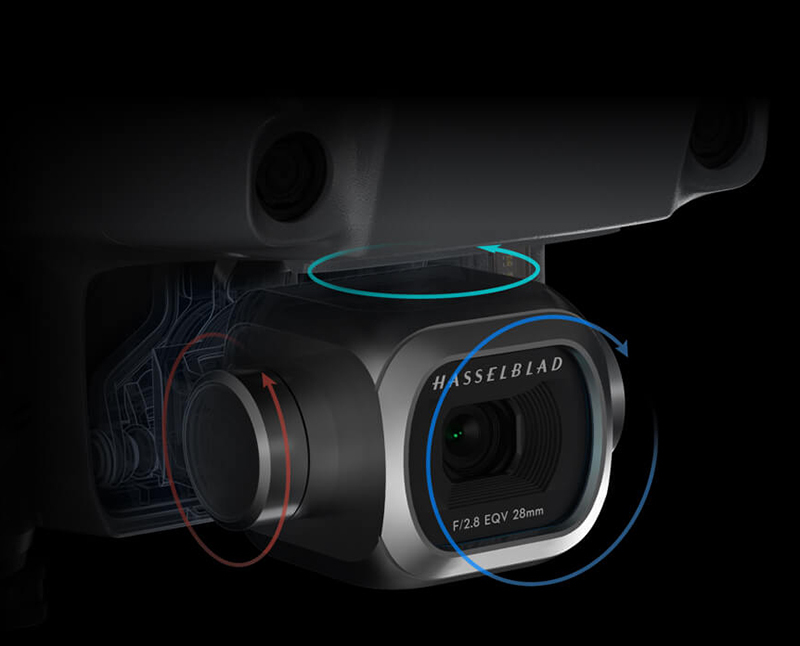 Co-engineered in partnership with Hasselblad after two years of tireless research, the Mavic 2 Pro comes equipped with the all-new Hasselblad L1D-20c camera, which possesses Hasselblad&apos;s unique Hasselblad Natural Colour Solution (HNCS), helping users capture gorgeous 20-megapixel aerial shots in stunning color detail. 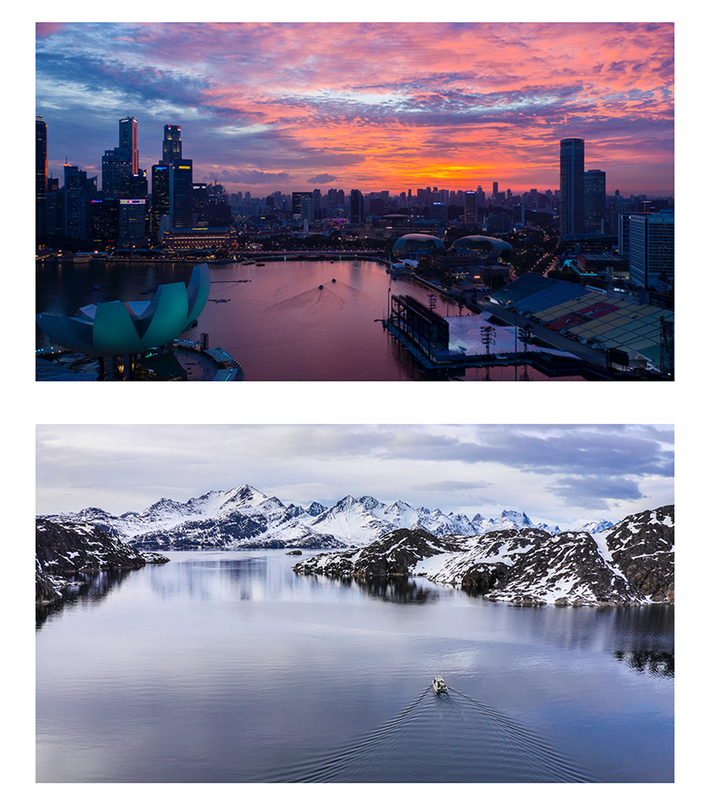 Compared to a 24 mm 1 wide angle lens, the 48 mm 1 telephoto lens compresses your perspective, enhancing the parallax effect for a classic cinematic look. 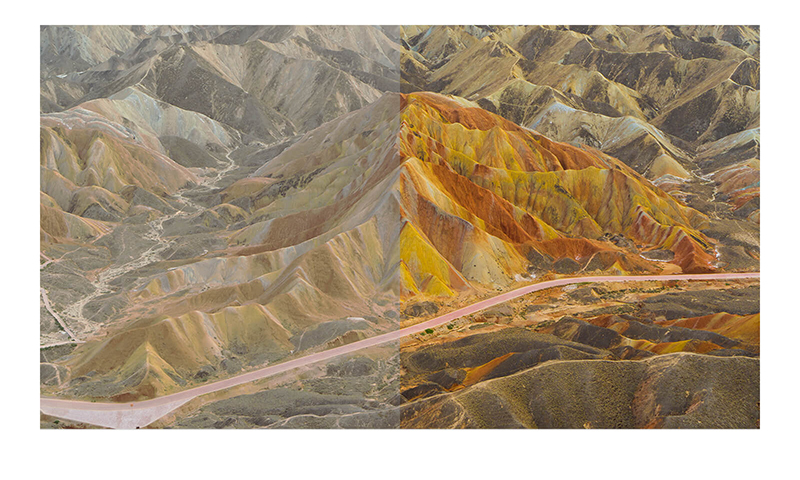 Dolly Zoom 7 is a new QuickShot for the Mavic 2 Zoom, offering an otherworldly perspective never-before-seen in a fully-integrated drone. 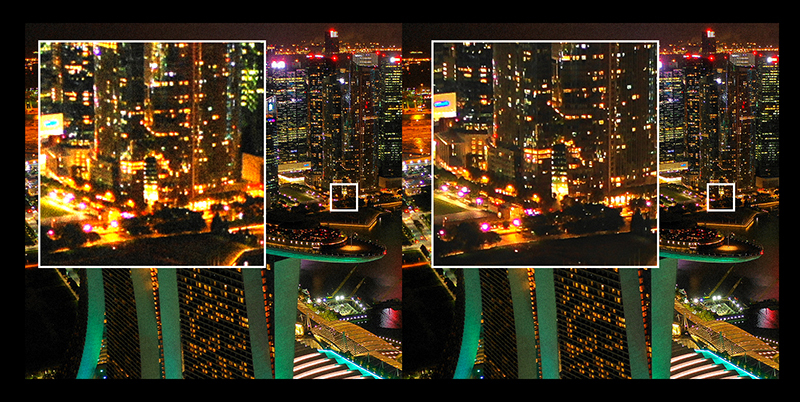 Dolly Zoom automatically adjusts focus when flying, adding an intense, warping visual effect to your videos. 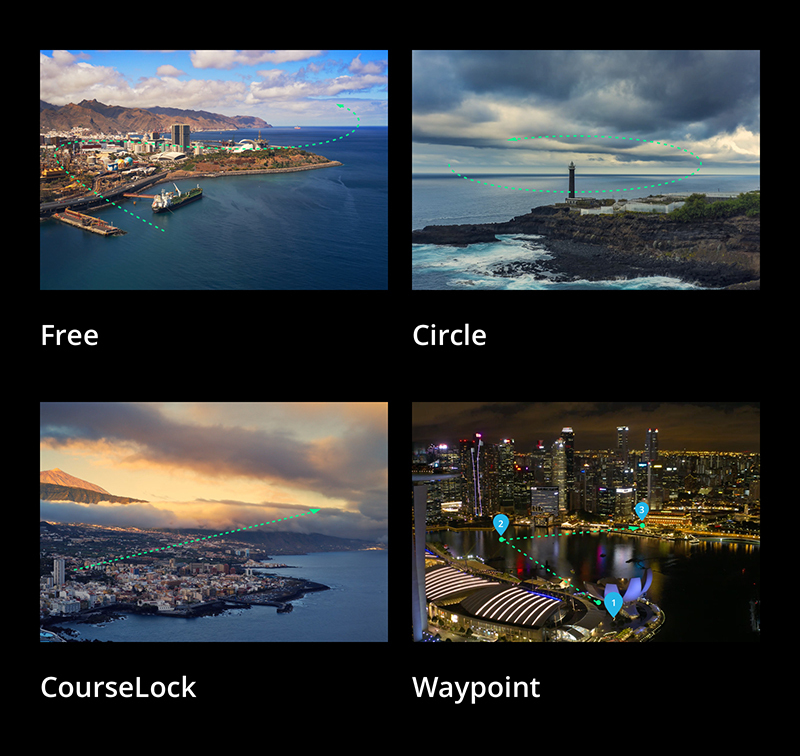 Set proper focus speed values for even more creative shot options when flying manually. 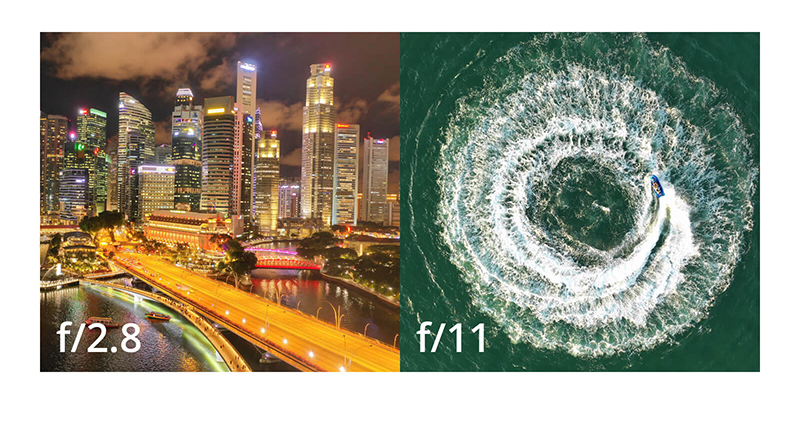 When taking a picture in 24 mm equivalent field of view, 1 the camera will capture and patch nine photos with its telephoto lens, resulting in a 48-megapixel super-resolution photo in vivid detail. 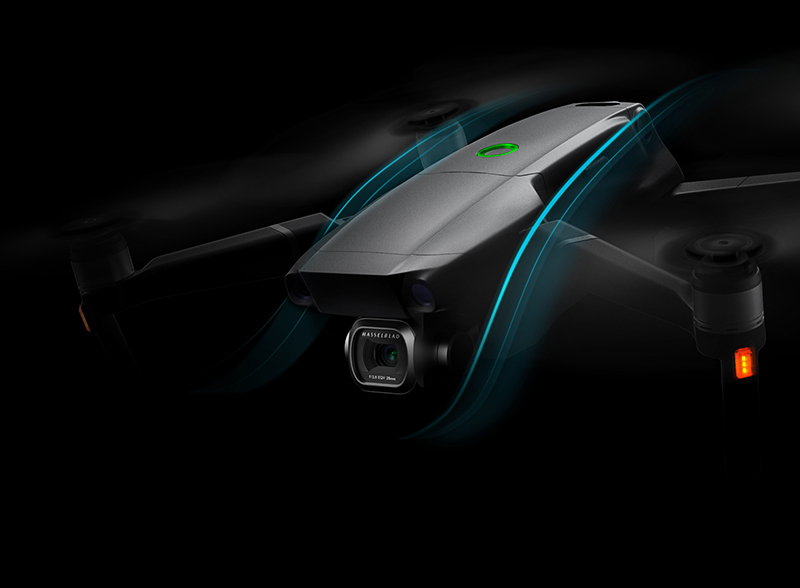 Congratulations DJI, what a fantastic release event and product! And thank you Grace, again I could not see you there but I know that you have done a lot to make it run so smooth! Sweet! 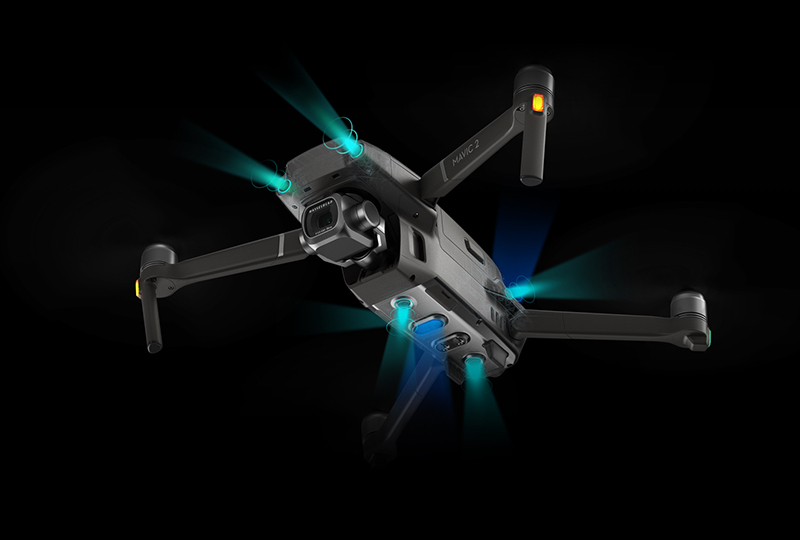 Does the previous Mavic Pro batteries work in the new Mavic Pro 2? Order in for the Pro. Ordered the pro version, I hope it ships "Right Away" as mentioned on the live stream. I have an upcoming trip in 2 weeks and hope to test it out. Looks like a winner. I&apos;ll buy the Pro. Good job. Same here. Didn&apos;t seem to be any mention of delayed shipping. anyone know how the Pro will work with a circular polarizer? Nice features and has not grown so much in size as I feared. I will be upgrading soon. Great advancement with this drone... Perfect for what I want to do. 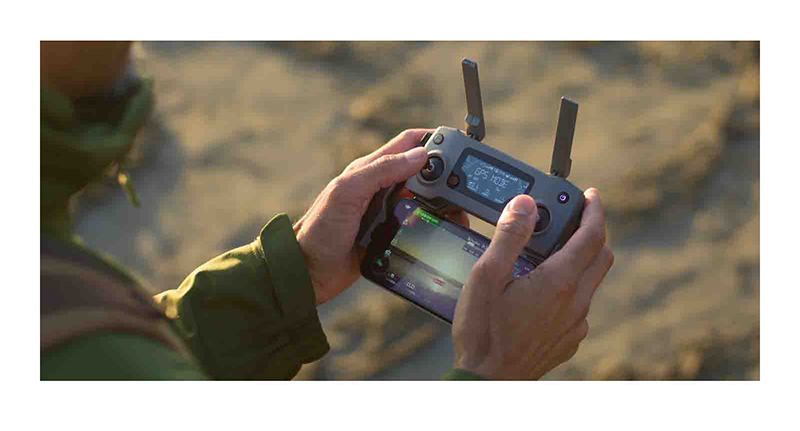 Ordered but can&apos;t see the DJI Care Refresh for the Pro 2, it&apos;s not available yet? 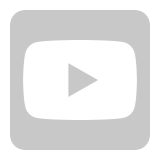 Is the remote control compatible with the crystalsky monitor ? Ordered M2P, Fly more, Care refresh. Crazy, but I couldn&apos;t resist. How do I explain this to my ministress of finance? Well, the drone is not the only thing in my (camera)bag. And it&apos;s already on edge on being too heavy when walking all day carrying my drone together with DSLR and three or four lenses and other extras (sometimes tripod and flash too). This is how I primarely want to use the drone. Of course peoples needs are different. 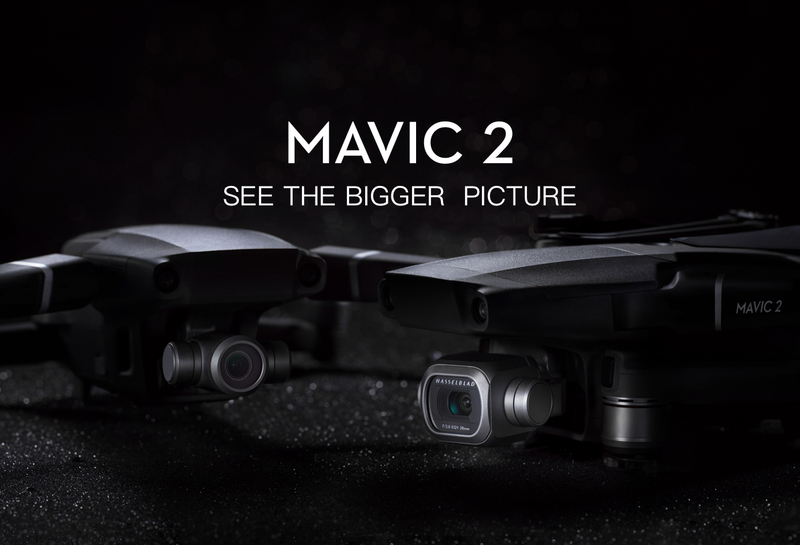 The new Mavic 2 drones are really nice, but they are not gonna work for me. Well, the drone is not the only thing in my (camerra)bag. And it&apos;s already on edge on being too heavy when walking all day carrying my drone together with DSLR and three lenses and other extras. This is how I primarely want to use the drone. Of course peoples needs are different. 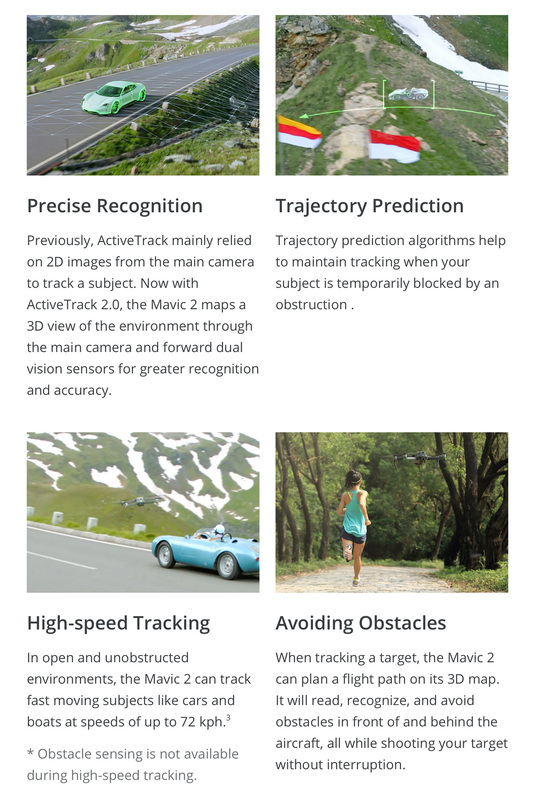 But Mavic 2 is not gonna work for me. Figured out already, wasn&apos;t available for my region, solved Thanks! 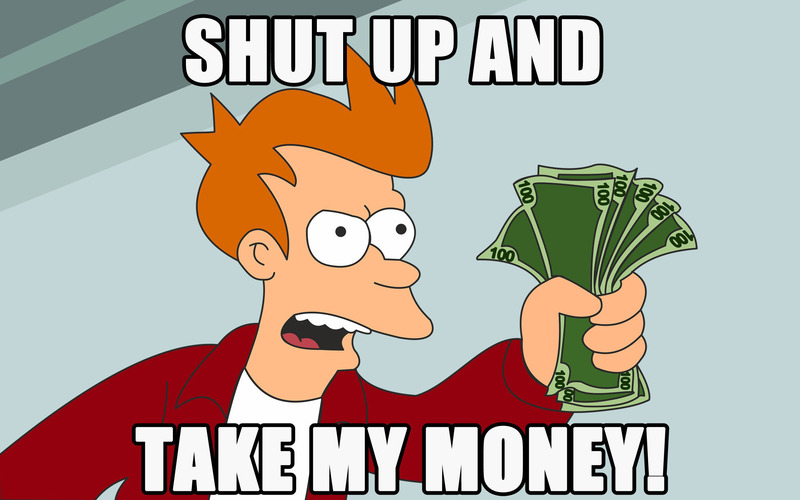 Well that is what every company says when releasing a new product. 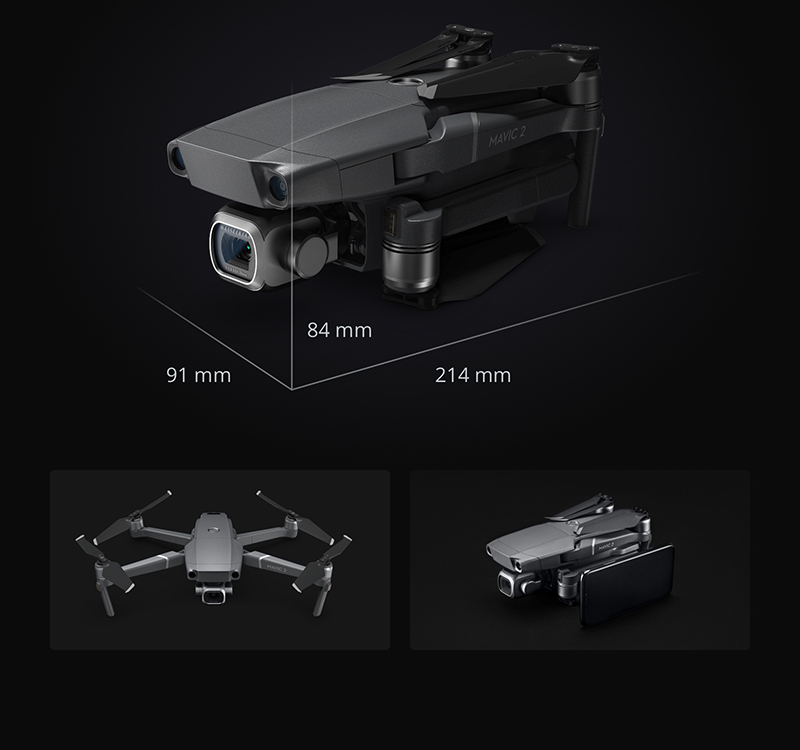 But with DJI track record on past drone releases and when I purchased the Ronin-S, I don&apos;t expect to receive my Mavic Pro 2 in 1-2 months since I&apos;m sure it is already back ordered by now. If it ships in a week, I will be impressed. First of all congratulating DJI for their release(s). Zoom version with only 12Mp it seems quite poor, I think one can get the same results with a proper post-editing of a no-zoom picture captured with a bigger 1"-20 Mp sensor. The Pro is definitely a must have! Very disappointed, there&apos;s no drone that have the advantages of zoom and pro version. 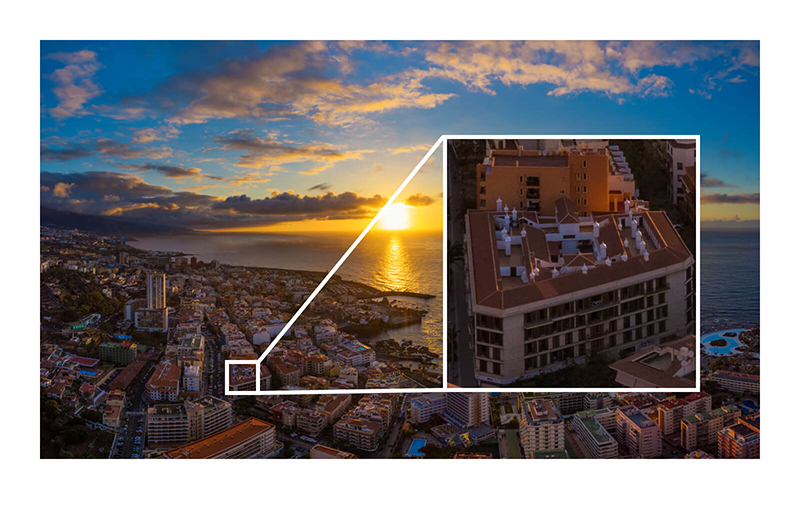 Why DJI has removed zoom on the Pro version ? Size & weight. 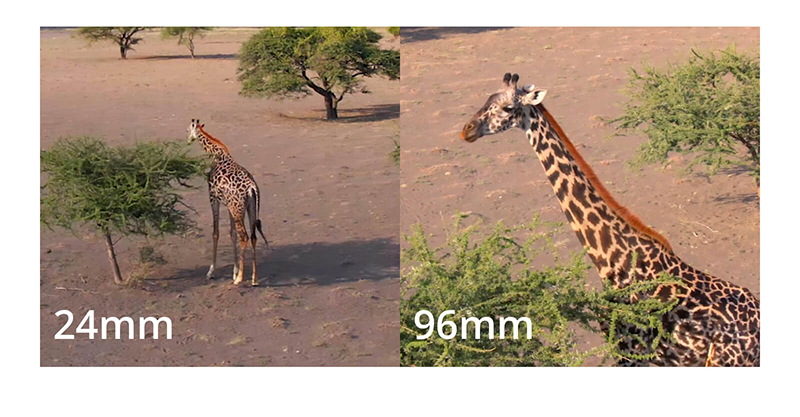 Combining the two features would make camera considerable bigger and heavier. And of course more expensive. 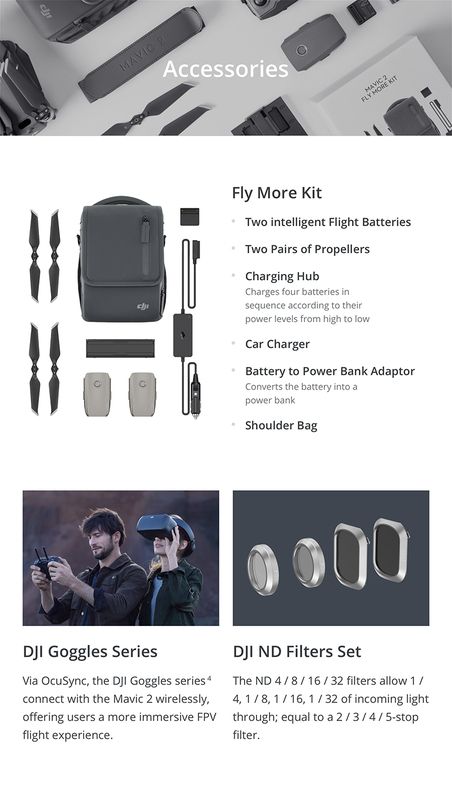 Will the DJI Select coupons be valid for this Mavic 2 ? Nice looking package for sure. 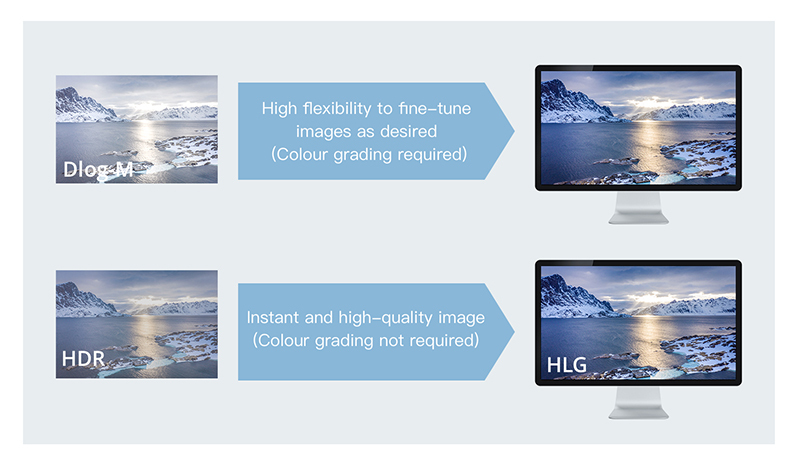 i really can&apos;t decide which one would I order... pro seems very super in image quality, but I like that 48MP feature. Interesting question.I&apos;d say no, as are using two different Occusync versions... Marketing.